Today, Microsoft is announcing general availability of Windows Server 2016 at the Ignite conference in Atlanta. 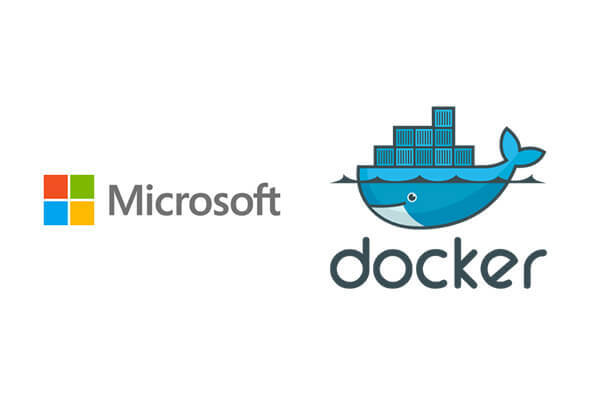 Docker and Microsoft have partnered to bring the agility, portability, and security benefits of the Docker platform to every edition of Windows Server 2016 in October 2016. Windows Server 2016 Containers, powered by Docker Engine, brings containers to native Windows applications and expands the toolset for traditional Docker Linux developers and IT pros. For Windows developers and IT-pros, the most exciting new Windows feature is containers, and containers on Windows Server 2016 are powered by Docker. The first version of Docker was released in 2013, and in the 3 years since launch, Docker has completely transformed how Linux developers and ops build, ship and run apps. With Docker Engine and containers now available natively on Windows, developers and IT-pros can begin the same transformation for Windows-based apps and infrastructure and start reaping the same benefits: better security, more agility, and improved portability and freedom to move on-prem apps to the cloud.